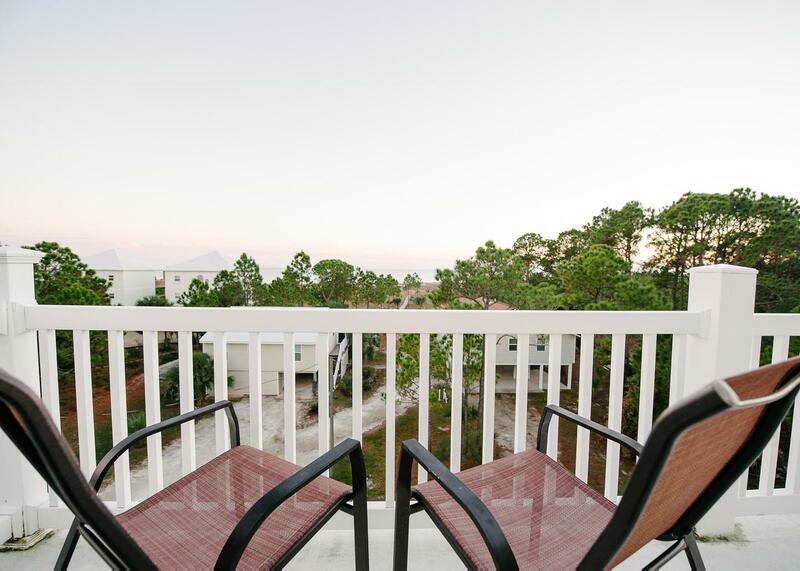 Florida is a great escape for the winter months as many snowbirds take refuge from the cold in Florida winter rentals. 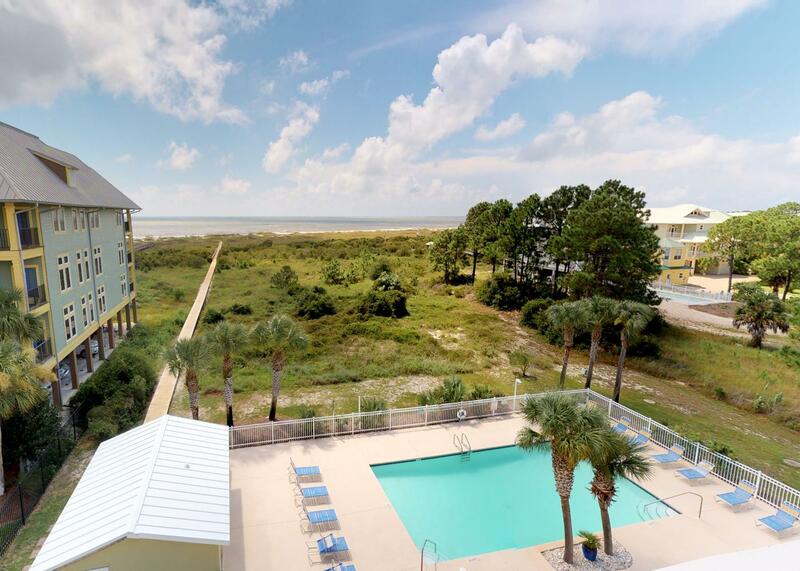 Cape San Blas Florida, on the Forgotten Coast, is a great getaway destination with miles upon miles of white sandy beaches, pristine wilderness, and warm weather. 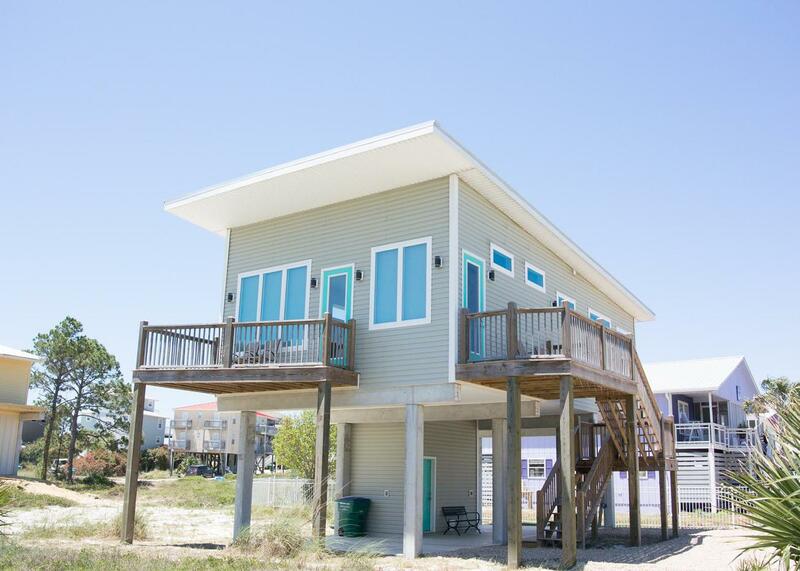 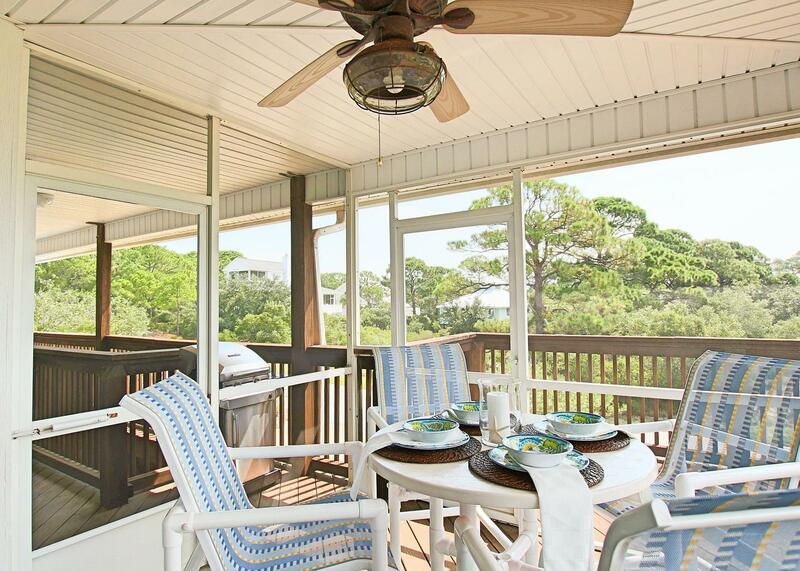 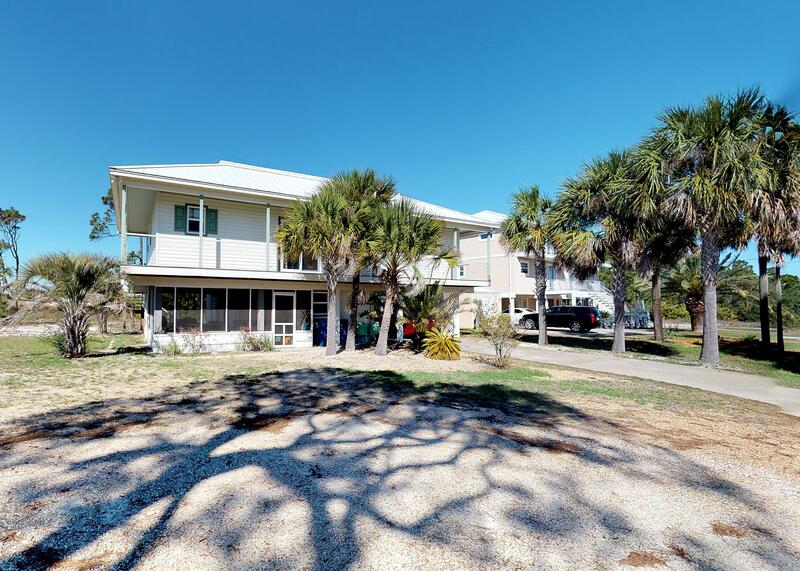 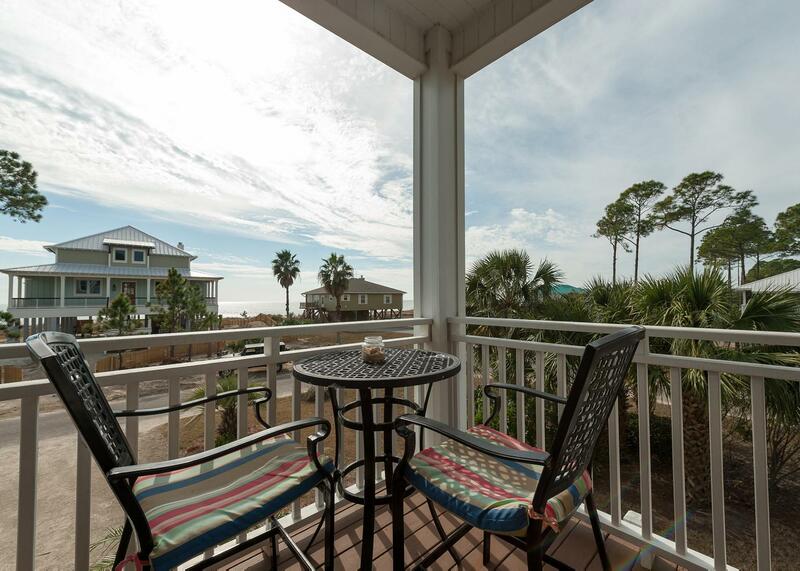 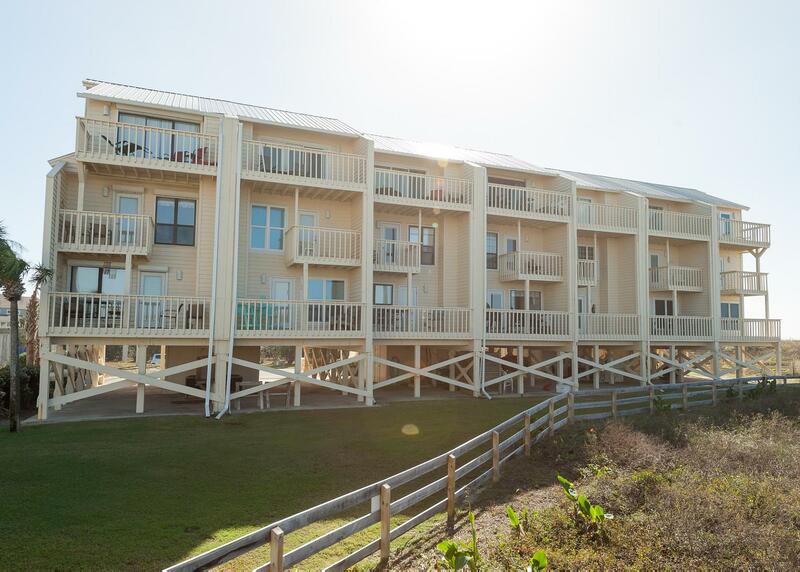 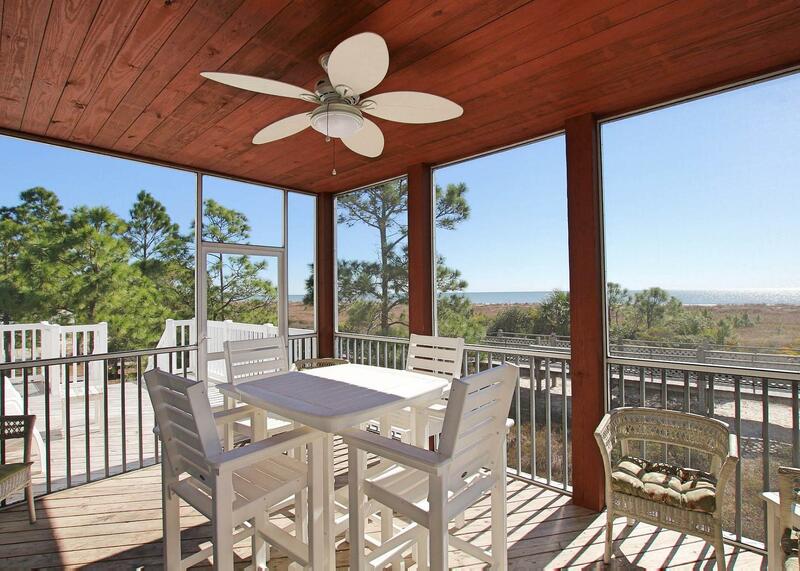 These selected Cape San Blas Vacation Homes are offered as off-season monthly rental options. 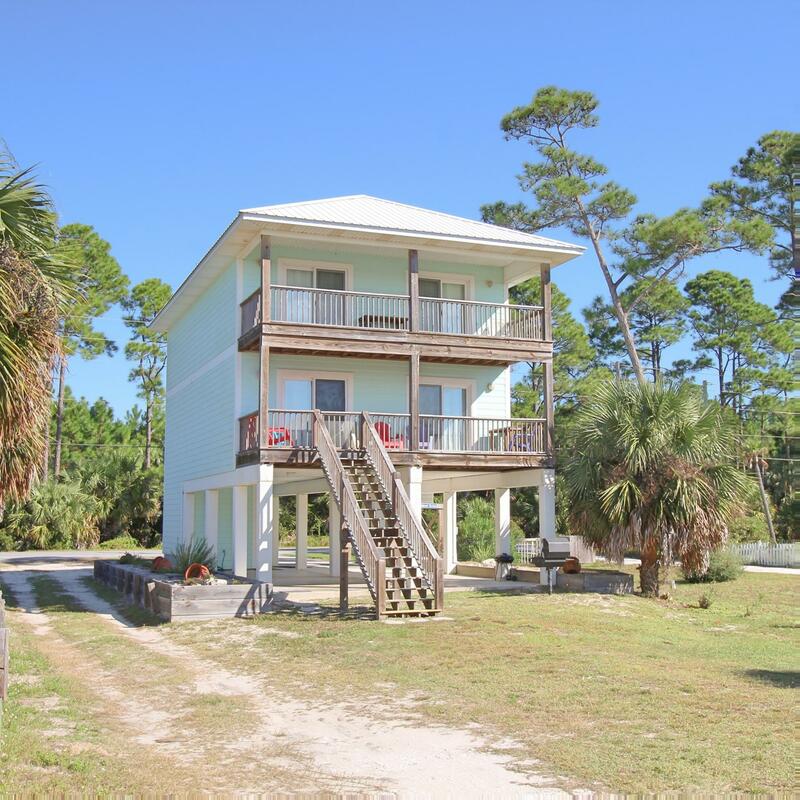 Our Cape San Blas winter rentals include everything from gulf front to homes overlooking St. Joesph Bay and the Gulf of Mexico. 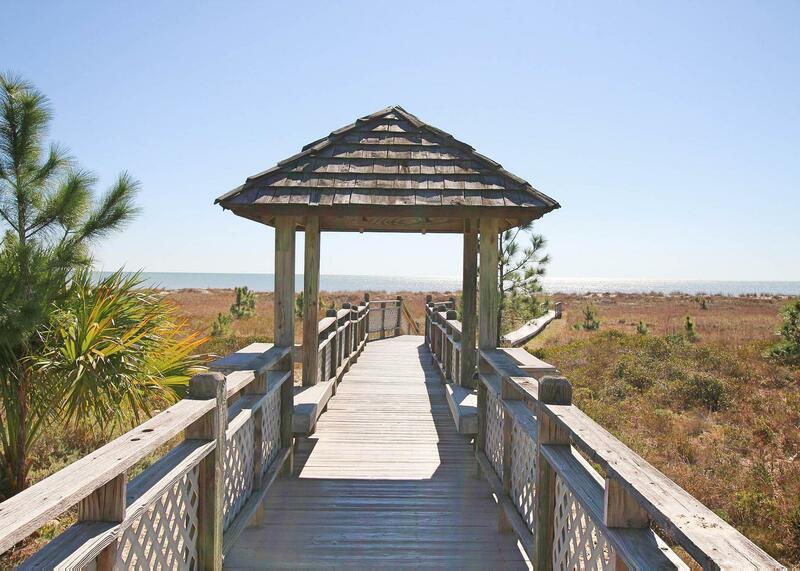 If you're looking to escape the cold winter months Cape San Blas is a perfect escape where you'll be able to enjoy fishing, hiking, and just some much needed relaxation. 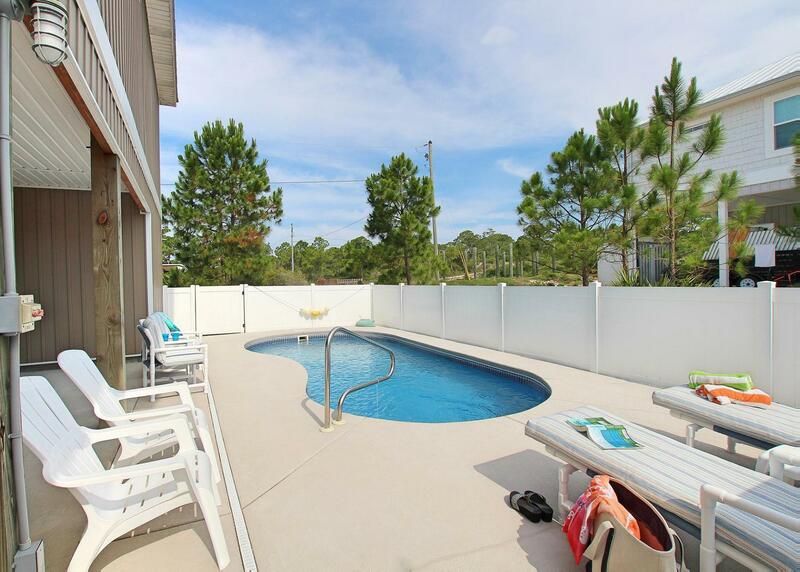 Many of our homes are pet friendly, have easy access, and are affordably priced. 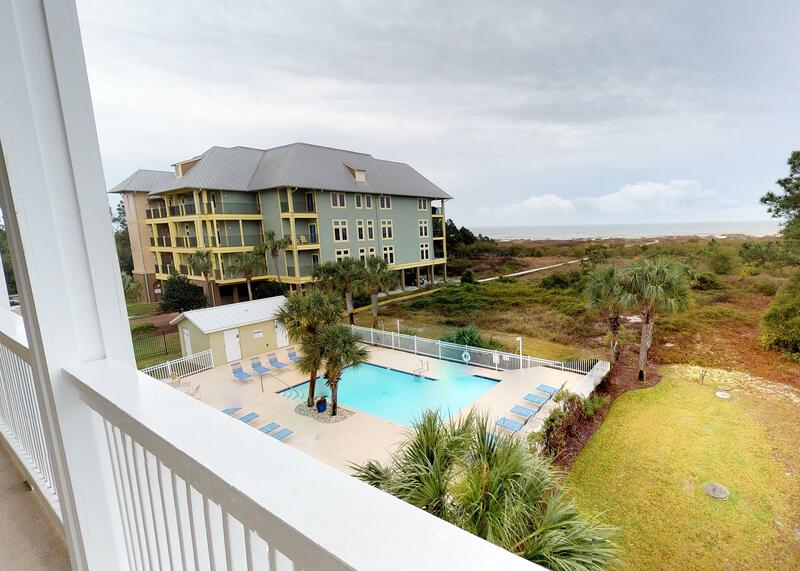 The rates provided includes a 4 week rental rate, linens and accidental damage fees, but do not include 12% tax, pool heat, pet fee or travel insurance. 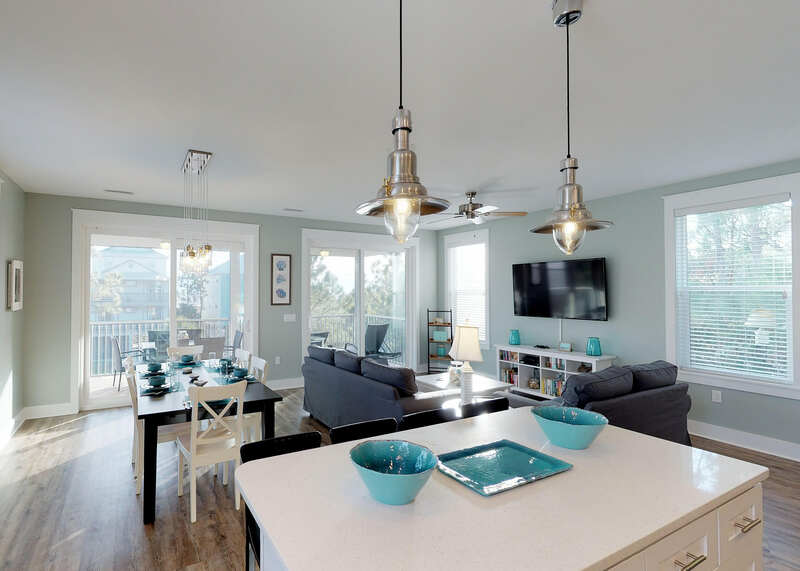 There is an additional $350 cleaning deposit which is returned to you after the stay after inspection.